A weighted blanket takes about an hour per pound to make. A 5 pound blanket takes 5 hours from start to finish. We try to get blankets done as fast as possible but it takes time. We have lots of requests on our list. We will get to everyone eventually but it will take time. We are trying to get more people involved with Sharing The Weight but at the time being we can only go so fast. 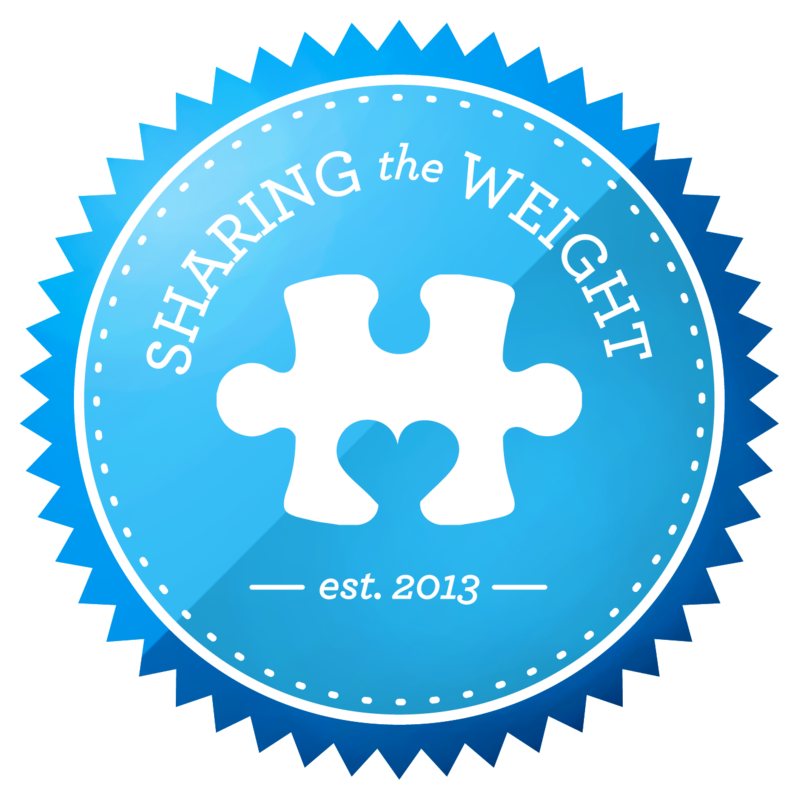 Sharing The Weight is not a large corporation. None of us get paid to do this job, we all have families and responsibilities out side of Sharing The Weight. We try to get blankets finished as quickly as possible but we can only go so fast. We have had over 800 request from May to July, it is impossible for us to make blankets that quickly. We appreciate your patients!